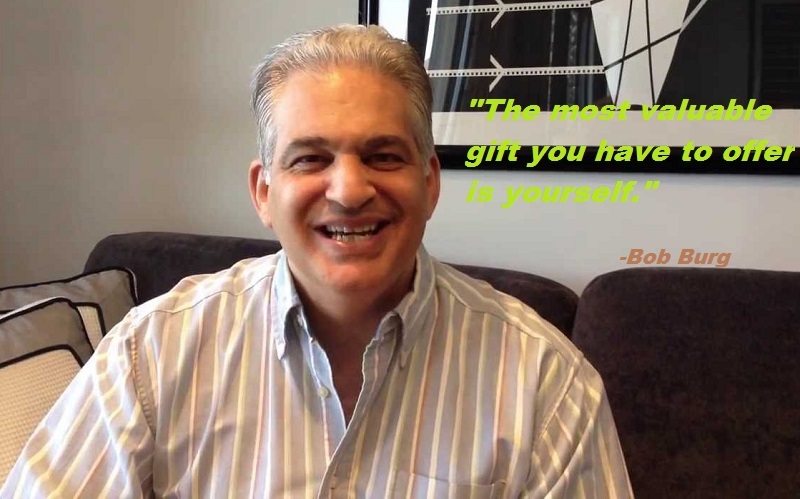 Bob Burg:- Bob Burg shares information on topics vital to the success of today’s businessperson. 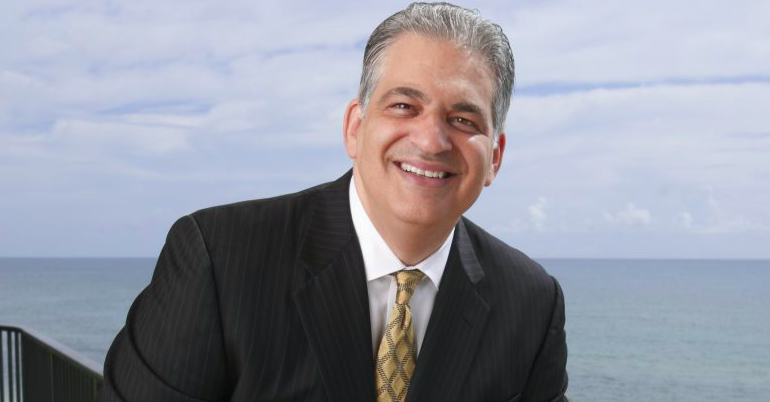 He speaks for corporations and associations internationally, including fortune 500 companies, franchises, and numerous direct sales organizations. 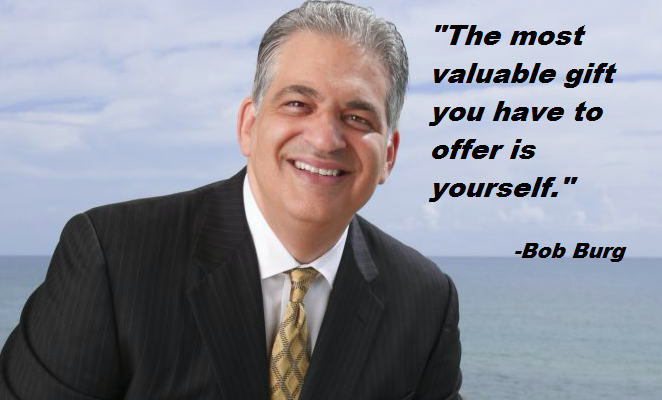 Bob is the author of a number of books on sales, marketing, and influence, with total book sales of well over a million copies.